Choosing the perfect place to host your special event – be it a business or family celebration can be tough. Fortunately, we have three great restaurants for you to choose from. 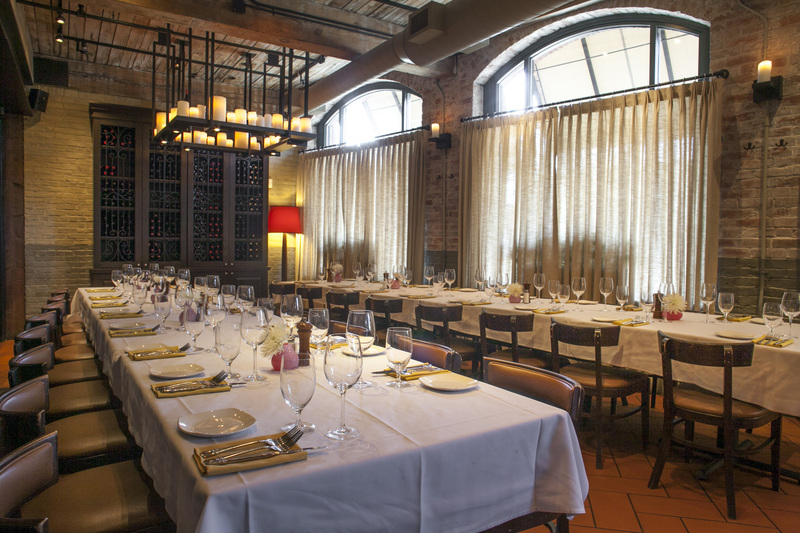 The Sole Proprietor, One Eleven Chop House and VIA are widely regarded as the finest restaurants in Central Massachusetts. All three are recognized for using only the freshest ingredients and for taking painstaking care to make each and every meal special. All three offer award-winning design and the attention to service needed to make your occasion extra special. No matter which venue you choose, we’ll take a hand in planning your event and making certain that it’s everything you’re looking for. You can choose from our regular menus or we can create a special menu for you. If you require audio/video equipment, easels or flip charts, we will coordinate that, too. We offer six distinguished settings: The Melville, a private dining room accommodating up to 20 guests; The Verne, a private dining room accommodating up to 24 guests; The Conrad, a large private dining room accommodating up to 40 people; The Hemingway, a large private dining room accommodating up to 60 people; The Alcove, a semi-private dining room accommodating up to 26 guests; and, the Main Dining Room, available by request during Saturday and Sunday lunches, accommodating up to 60 guests. 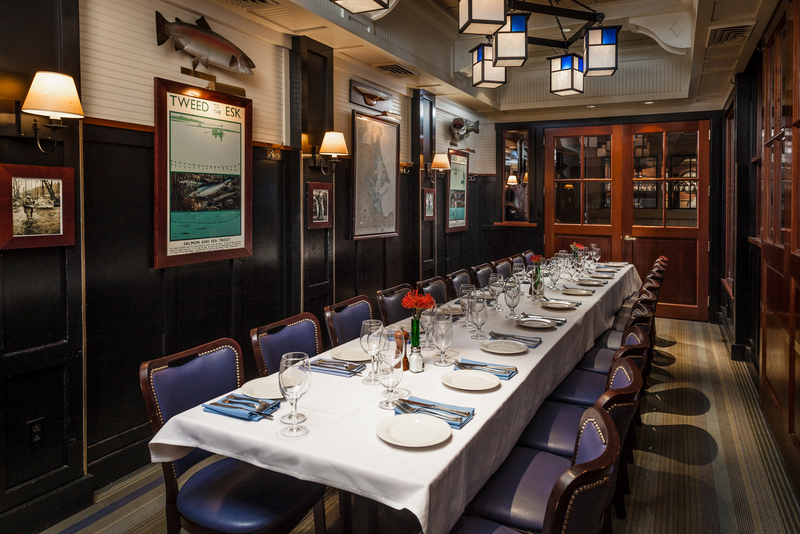 To book your private event, or if you have any questions, call our Private Event Coordinator, Heather Fallavollita at 508-798-3472 or email [email protected]. At VIA, special occasions are made extra special in an environment that can be elegant or festive, comfortable or sophisticated. It’s intimate and personal, but professional too. Private event luncheons and dinners are available Sunday through Friday. 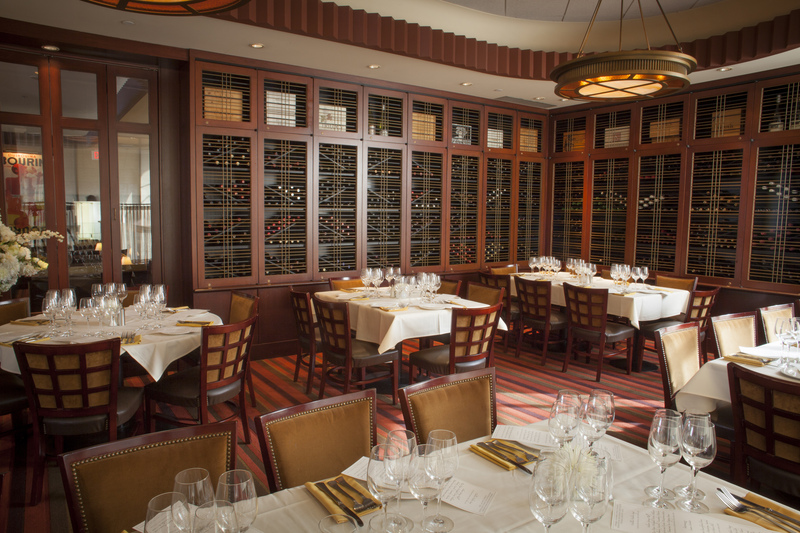 We offer three distinguished settings: a year-round patio offering al fresco dining; a large private dining room; and, a small semi-private dining room. Our private event coordinators will work personally with you every step of the way as you plan your event to make certain that it is everything you want it to be. Call 508-754-4842 or email [email protected]table.com for further information. Click here to download a VIA Private Dining Events brochure.